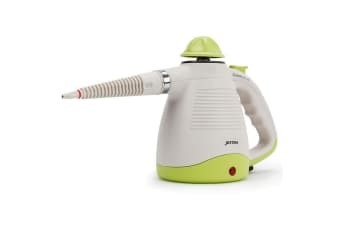 The Jet-USA environmentally friendly steam cleaner is equipped with a powerful 1000-watt heating system and offers a chemical-free way to deep clean and sanitise your whole home. 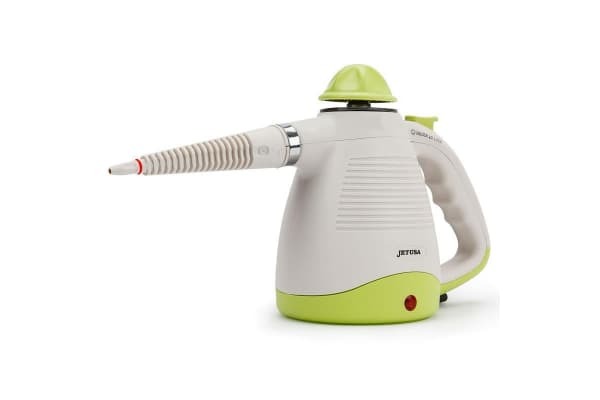 The hot jet removes 99.9 percent of bacteria. It’s easy to use, light to carry around and great for those hard to reach places. It comes with six attachments making it ideal for removing stubborn grime from fabric and almost any hard surface, including windows, sinks, stoves, countertops, refrigerators, and shower doors. 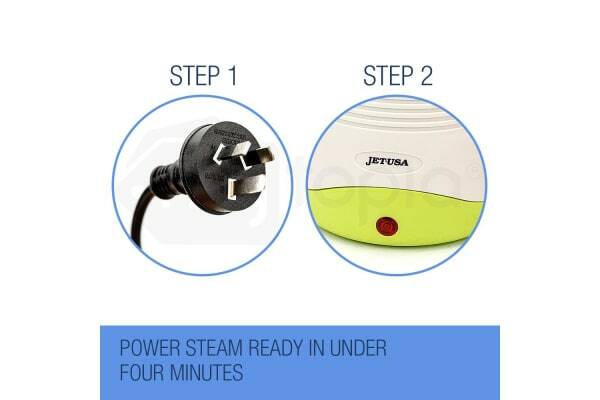 Rated electric current can’t be more than 10A.